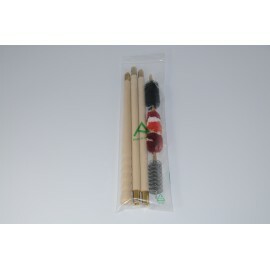 Cleaning kits in plastic bag There are 9 products. 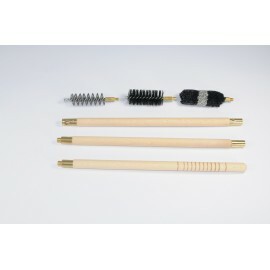 Rifle cleaning kit with three-piece brass cleaning rod. 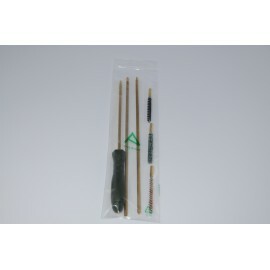 Available in all rifle calibres.In Transparent plastic envelope to hang . 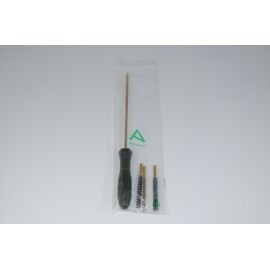 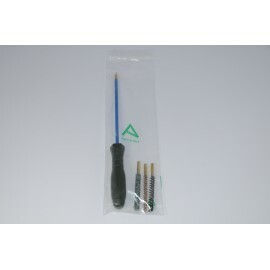 Rifle cleaning kit with three-piece alluminium of 5mm.diameter Available in all rifle calibres. Rifle cleaning kit with three-piece plastic coated steel diam. 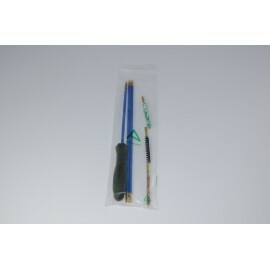 8mm.cleaning rod. 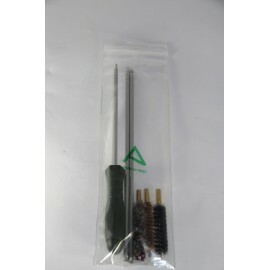 Available in all rifle calibres.